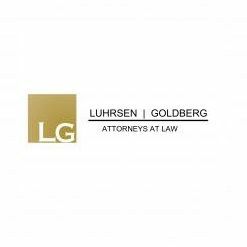 The Personal Injury Attorneys at Luhrsen Goldberg, believe firmly in their motto "Where your Injuries are Personal". Our attorneys and staff have established a reputation, as skilled, tenacious and trustworthy advocates for their clients and are redefining the practice of personal injury. We are a boutique law firm where our mission is to restore justice by getting our clients the maximum compensation for their injuries. W. M. Chanfrau, Sr. is the founder of Chanfrau & Chanfrau, a group of Central Florida personal injury attorneys in Daytona Beach. He handles cases involving wrongful death, auto accidents & more.